Zak Group has collaborated with Frankfurt-based artist Anne Imhof and curator Susanne Pfeffer on the graphic design and art direction of the German Pavilion at the 57th International Art Exhibition – La Biennale di Venezia. In addition to designing the first monographic publication dedicated to Imhof’s practice, we have also developed a trilingual website that evolves over the duration of the exhibition and created a bespoke typeface used across printed materials. Our approach was to convey Faust through a photographic narrative of actions and gestures performed by core members of the artist’s team. The photographs were shot in Venice and Frankfurt by Nadine Fraczkowski. 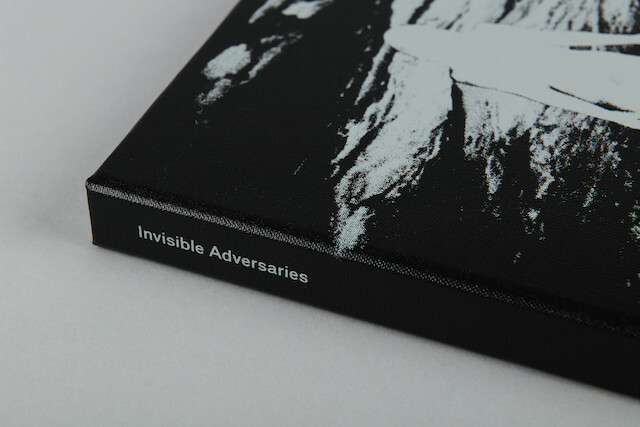 The publication presents a series of essays and photographs arranged in close collaboration with Imhof at our studio in London. 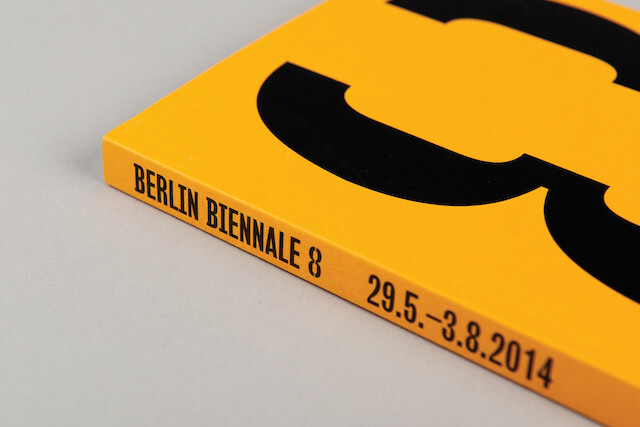 The cover of the cloth-bound publication bears the masthead Faust and an annotated diagram of the German Pavilion’s floor plan is screen-printed on the back. Interspersed within the image sequence are paintings by Imhof and conversations extracted from WhatsApp conversations between the artist and the performers. 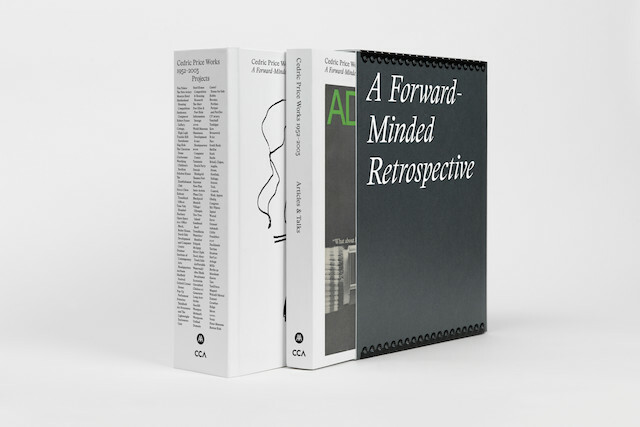 Titles are set in Their Bodoni an ultra high-contrast typeface inspired by the work of Italian type designer and printer Giambattista Bodoni, and designed specifically for this project. 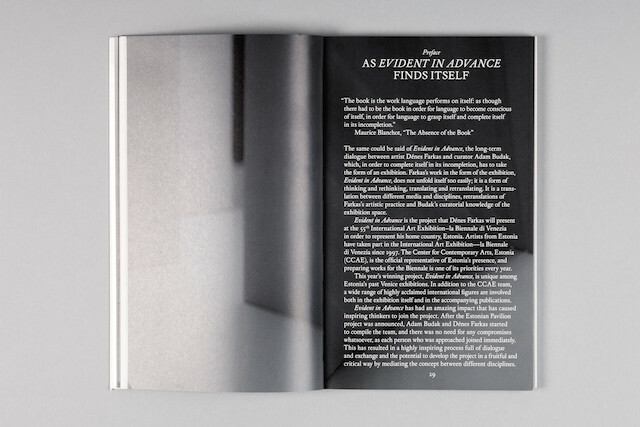 The publication features contributions by Franziska Aigner, Eliza Douglas, Anne Imhof, Susanne Pfeffer, Kerstin Stakemeier, Juliane Rebentisch, and photographs by Nadine Fraczkowski. Faust is a five-hour production and a seven-month-long scenario combining performance, painting and sculpture. Imhof was awarded the Golden Lion for Best National Participation at the Venice Biennale.